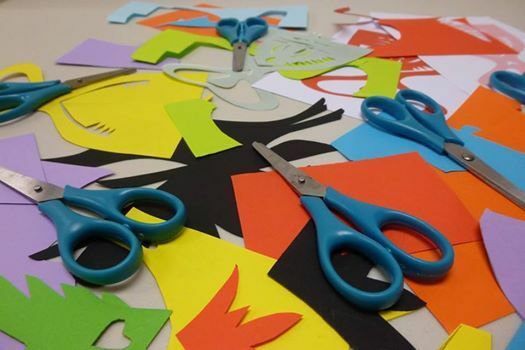 Paper cut-outs school holiday workshop $8.00 per person. Age 7 years plus. Relaxing and fun, plenty of ideas given to take home and try more designs! 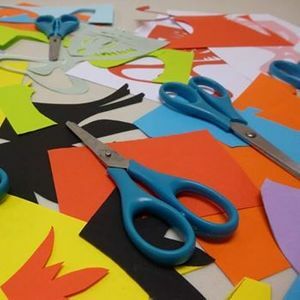 Come create with paper and scissors. Great activity for the whole family. Polish decorative paper cut-outs belong to the most colourful in the world. Traditionally they were cut by hand, without drawing the lines first, using sheep-shearing scissors. •	This workshop is also available throughout the year, other dates and days, and is ideal for birthday parties too! Bookings preferred please, phone 533 3530 or 021 107 0169 or email us. All children to be accompanied by an adult please.